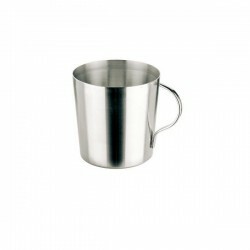 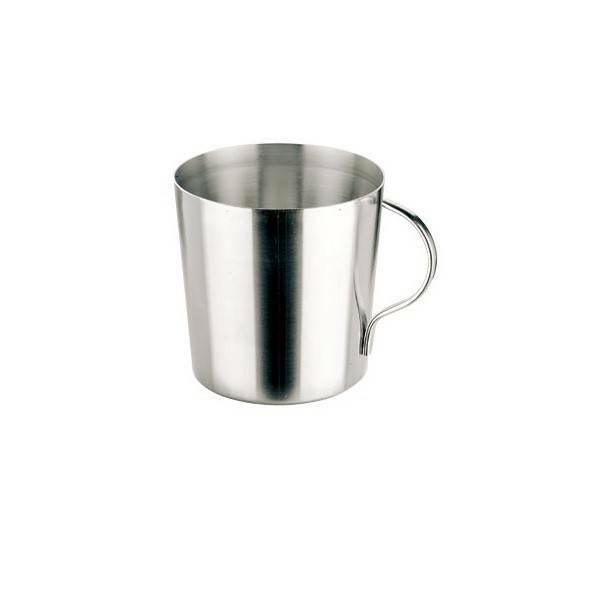 This 18/10 stainless steel vessel is the perfect alternative to plastic cups. 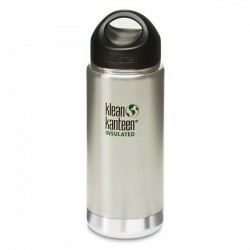 You can carry it with you without fear of breaking it. 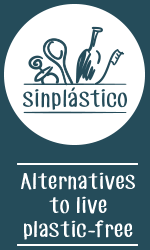 It is ideal for camping, your outside trips or for your kids when having their own parties in the park without worrying of accidents. 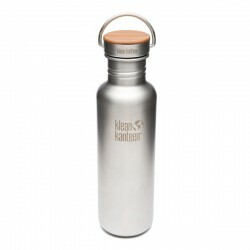 Brushed stainless steel Bottle The Reflect 800ml. 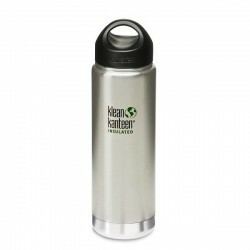 Stainless steel Vacuum Insulated Bottle, 473ml. 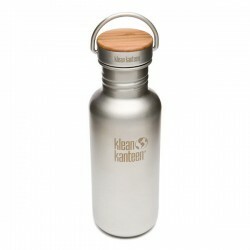 Stainless steel Vacuum Wide Insulated Bottle, 592ml. 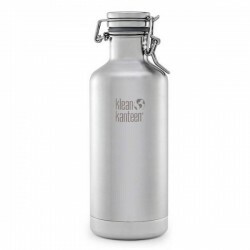 Stainless steel vacuum insulated bottle "Growler" 946ml. 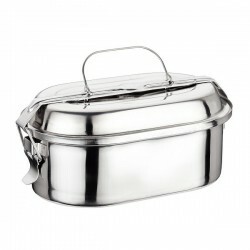 Stainless steel oval lunch box 16cm.